London Business School sign: My first day of class! Choosing a neighborhood to live in London is like choosing a football team to root for; it can generate some very passionate opinions! I chose to live in the Marylebone area because it was centrally located within London and was a good starting point for any journey to another part of the city. That neighborhood has one of the busiest roads in London, Marylebone Road, and also has one of its largest parks, Regent’s Park. During any walk home from class, I went right past Sherlock Holmes’ house at 221B Baker Street on my way to the packed streets of Oxford Circus. While the Tube is an iconic part of London life (I made it to 46 stations in 3 months! ), the bus is one of the best ways to get around the city and do some sightseeing while you’re at it. Try to snag the front-row seat on the upper deck of the red double-decker bus if you can. 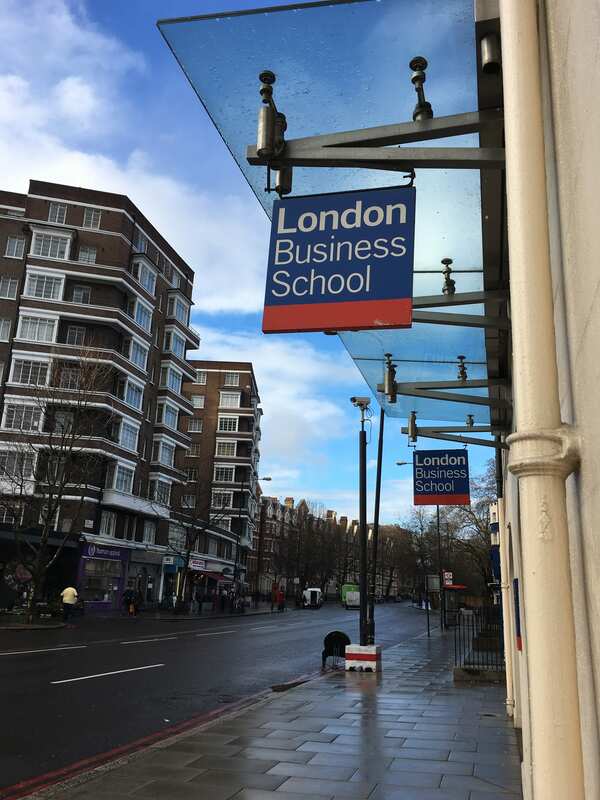 LBS classes are composed of a mix of students from different graduate programs: full-time MBA, masters in finance, and executive MBA in Dubai, among others. Having this mix of perspectives in the classroom setting was a great benefit because we often had a classmate who had experience with the case’s company or product subject in class discussion. I had some classmates who were in senior management in various industries, including pharmaceuticals and oil & gas. One classmate in my negotiations class who worked in a pharmaceutical company shared some lessons learned while managing lengthy negotiations with multiple parties that were very helpful. This diversity of perspective really enhanced the class discussion and helped to illustrate examples in class with personal experience. Nothing beats a home-cooked meal. Learning how to prepare hand-roll sushi with my classmates. In London, you can usually name any country and then find a local restaurant that serves its cuisine. It was always fun to go out to dinner with classmates and try new dishes, but it was even better to enjoy a home-cooked meal at a classmates’ home. One of my study teammates from Japan invited our study team to his house for sushi lunch one afternoon. He and his family prepared all of the ingredients and told us about the soy sauce that’s made in his hometown, as well as how regional soy sauce can be an important element of a sushi meal in Japan. 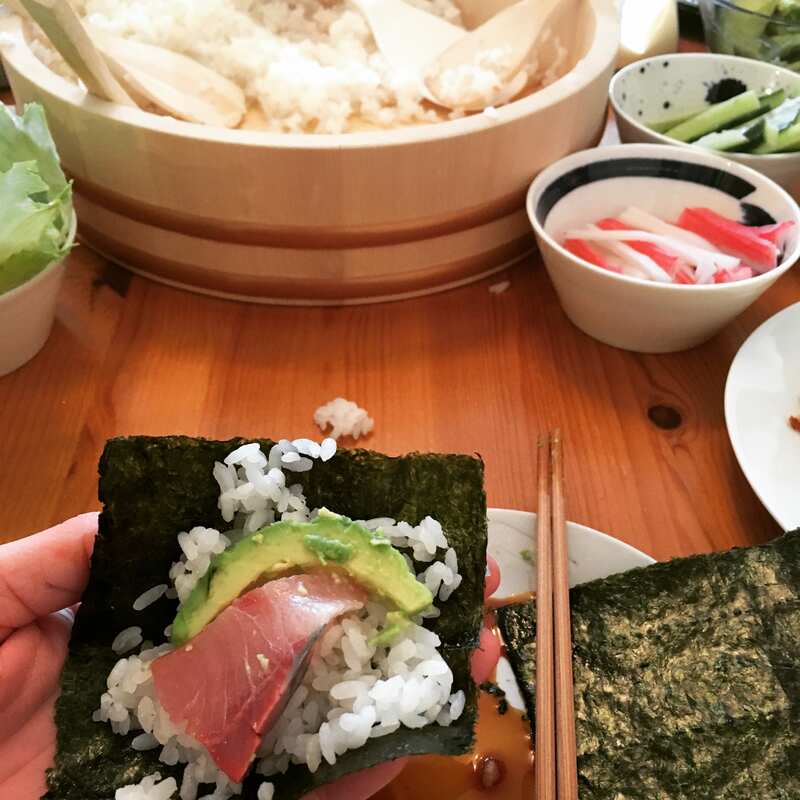 Sitting at the kitchen table talking about how sushi is made in Japan versus in Colombia, India, and the United States was so helpful to understand how linked different cultures can be through food. Not only am I (marginally) better at making sushi hand rolls now, but I also had the opportunity to learn more about doing business in other countries from my classmates’ perspective. Anyone who wants to understand operations, logistics, and risk management can learn a lot from the London transport system. It brings the MBA degree full-circle when you see operations management concepts coming to life while standing on the train platform. It could be frustrating when I had to deal with a delayed train, but I could explain it away with a concept from operations class, which usually meant a bottleneck at a Tube station or delay in the travel cycle. Occasionally, this helped to pass some of the time while waiting on that platform. I was grateful that even during off-peak hours, Tube trains would arrive every 2-3 minutes, and buses could transport you all over the city. Traveling on the Tube was an essential part of my day in London, and it’s impressive to see how many trains are running at all times, as well as how many millions of people take the Tube, train or bus every day. 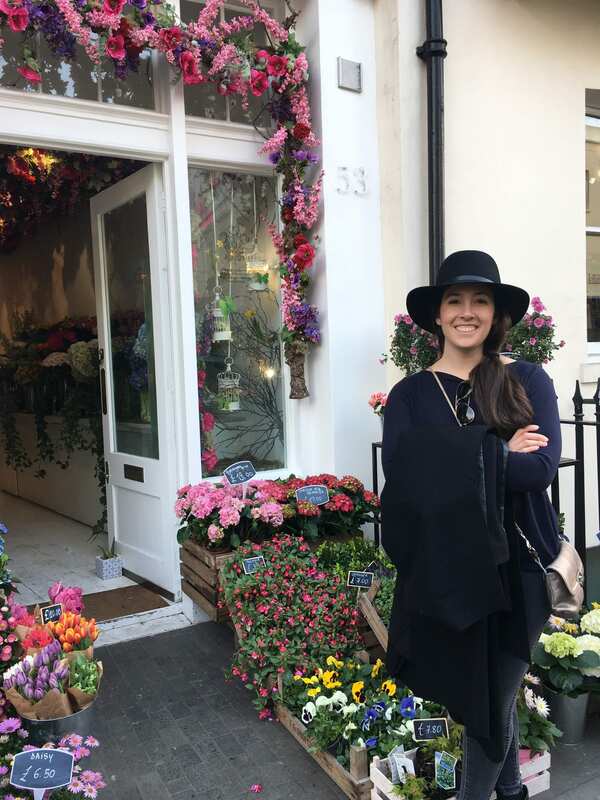 Me outside a flower shop in Belgravia once Spring finally arrived in London. Being a student in London has a lot of benefits. There are discounts on visits to museums, shows, and historical sites, which are all opportunities to learn more about the city outside of school life. This student discount is only around for two years, so take advantage of it! My favorite venues included Windsor Castle and the Tower of London. It’s easy to get caught up in London’s intense pace, so it was fun to take a break and play tourist around the city. London is a great place to spend a few months as a student because there are so many different people, businesses, and cultures that you can learn from and get a truly global experience in each day. 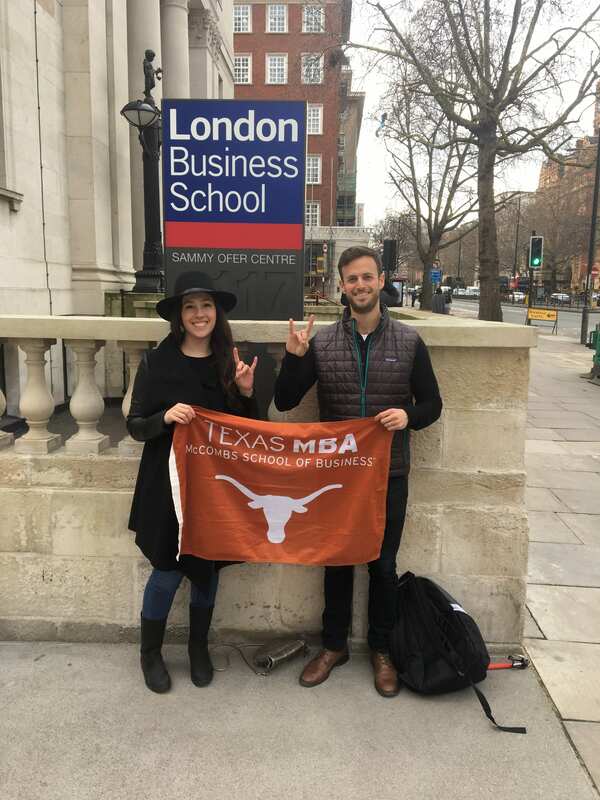 The chance to be a student again and participate in an exchange program at LBS made me appreciate even more how the world can be a great classroom, where each country provides its own learning opportunities. 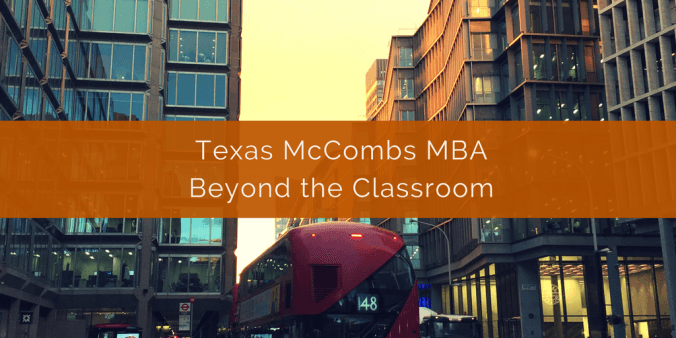 Even though I graduated from Texas McCombs in May, I’m looking forward to not only more occasions to learn in new countries, but also my return trip back to London!